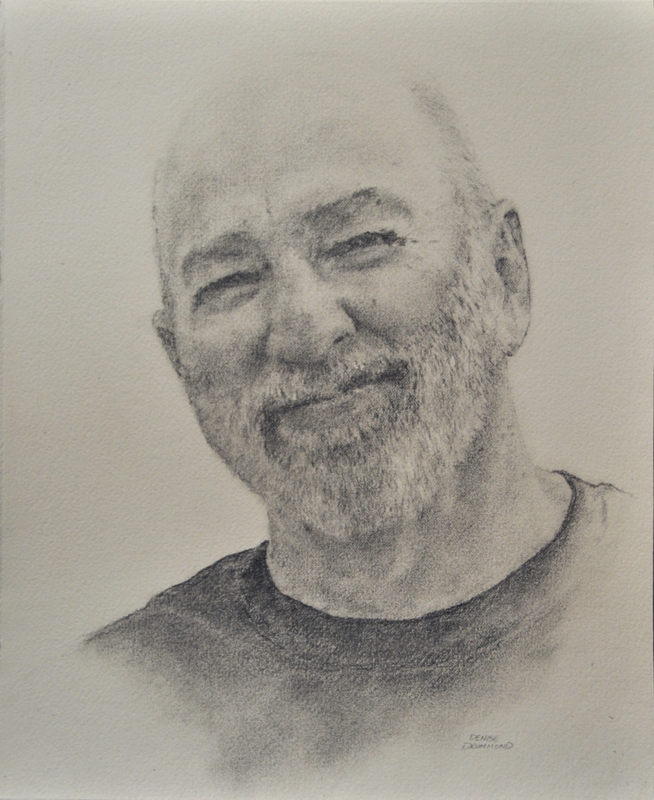 Most of my portraits are done using graphite or charcoal.. and occasionally watercolor.. I love to work on Arches coldpress watercolor paper. and for a little splash of color, I sometimes add watercolor accents.